John Mooney’s controversial book explores the horrific killing and dismemberment of Kenyan immigrant Farah Swaleh Noor by Dublin sisters Linda and Charlotte Mulhall, dubbed the ‘Scissor Sisters’ by the media. Noor’s dismembered body was cut into pieces before being dumped in the Royal Canal in refuse sacks. 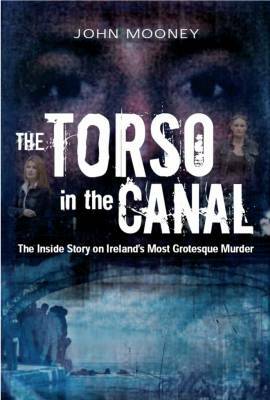 The Torso in the Canal explores the circumstances surrounding the notorious killing, and the effect it had on those involved. Based on exclusive interviews with relatives, friends and investigators, this comprehensive book reveals new information about the investigation and the backgrounds of both the killers, and their victim.